The RPAS advanced theoretical drone course taught by One Air Aviation Group in Málaga, offers students the contents that current regulations require for professional use of these aircraft up to 25 kg. In addition to this theoretical course, we also offer the `practice certification´ with the different drones owned by the school. 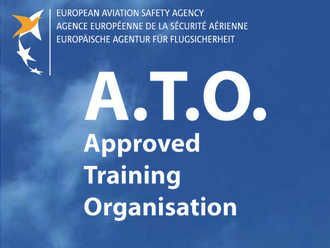 In these courses, you will gain the theoretical knowledge about their functioning and the skills for a safe flight to accomplish with the exercises that AESA requires to obtain these certifications. We also offer a course to advise and assist you in completing the necessary paperwork to register as a RPAS operator in AESA, an indispensable requirement to start working with this equipment. The course usually lasts about 10 hours and generic documentation is provided to complement specific data for each student and we also provide advice in the processing of such documents. Thanks to UPPERCAM for this great video. The advanced theoretical course of RPAS (drones) by Grupo One Air Aviation offers students the contents that the current regulations require for professional use of these aircraft up to 25 kg. Advice on the acquisition of drones. Advice on types of work currently carried out and untapped niche markets. The use of own manufacturers and third parties software. License processing for flight operation. 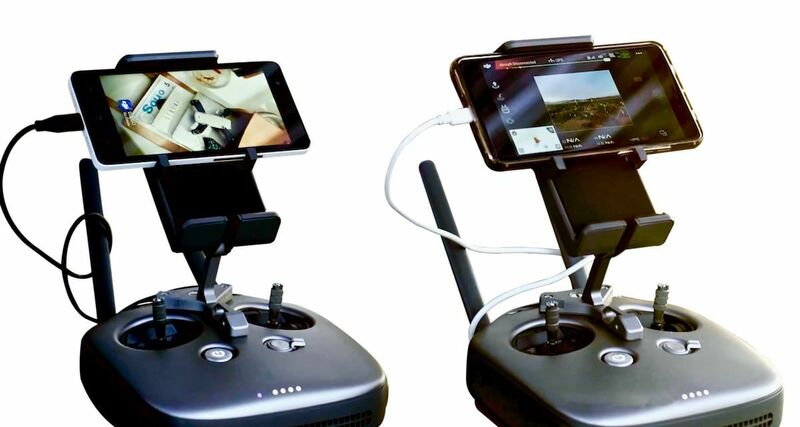 Classic mistakes done to avoid in the use of drones for a safe flight. Also courses of drone operator, Radio Communicator, photogrammetry, emergencies, security, video editing and postproduction. Price according to drone model. 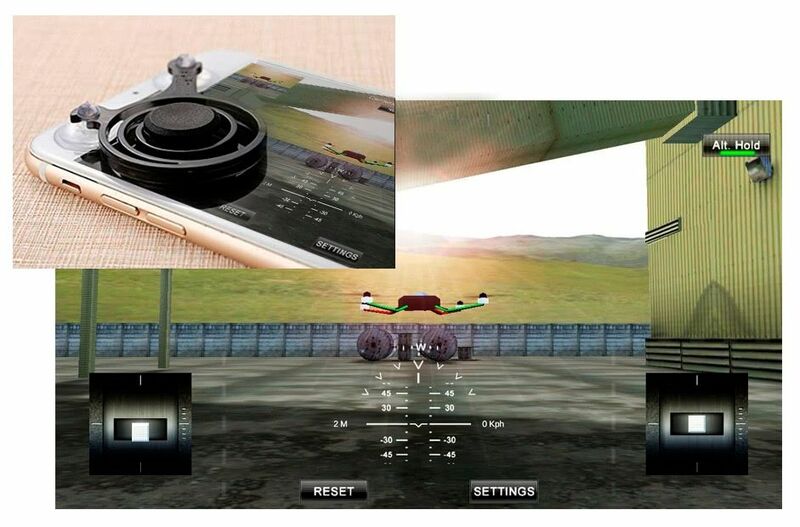 WE GIVE YOU A JOYSTICK FOR SMARTPHONE/TABLET TO PRACTICE WITH A DRONES FLIGHT SIMULATOR. We have already been in the Spain television media. 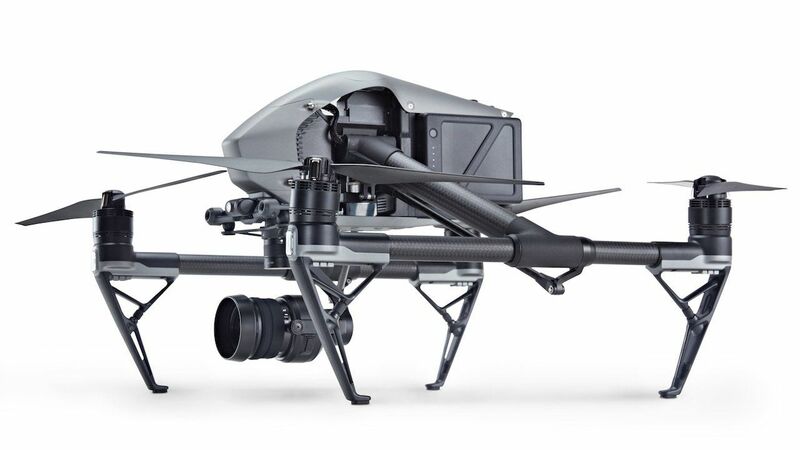 Here you can see and incredible Drone video in High Resolution. Ask for more information and find out why they choose us.